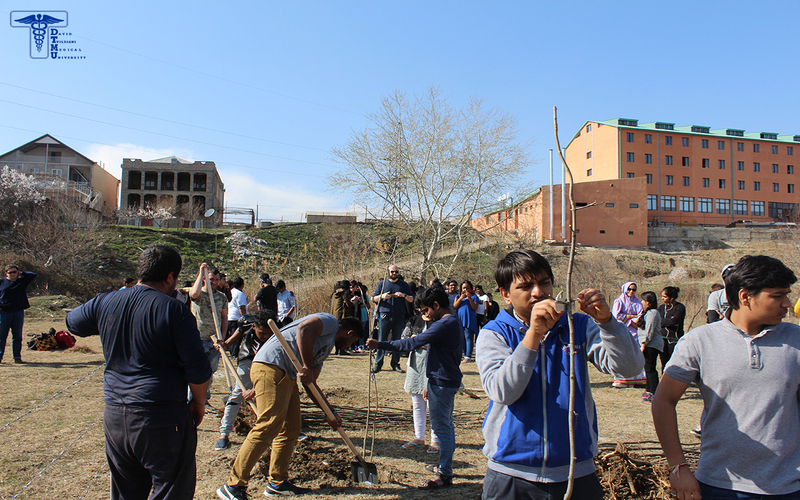 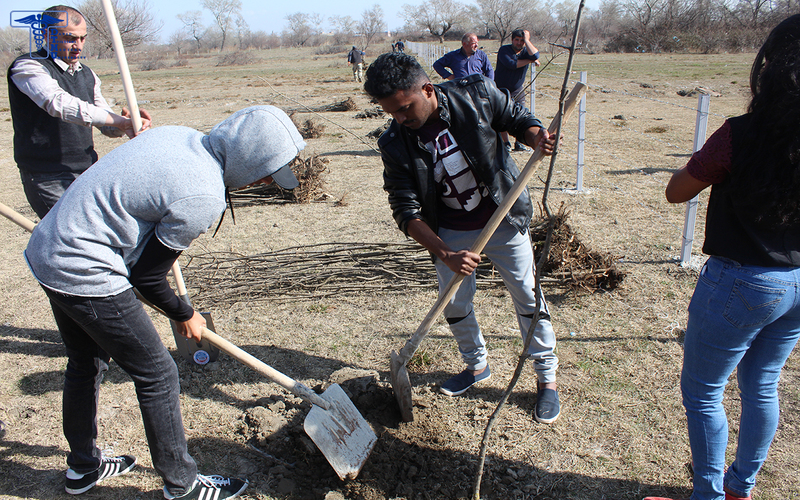 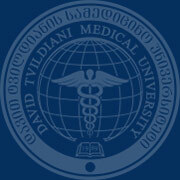 On 14th of March 2016, David Tvildiani Medical University Rustavi Campus students took parts in campus territory forestation day. 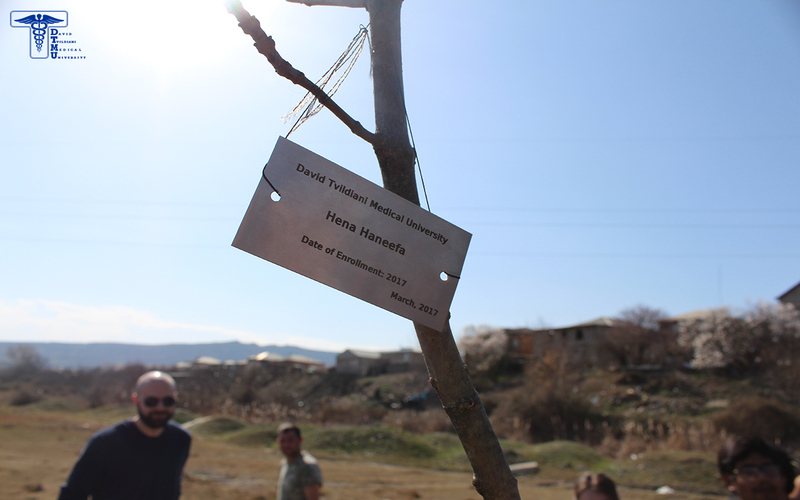 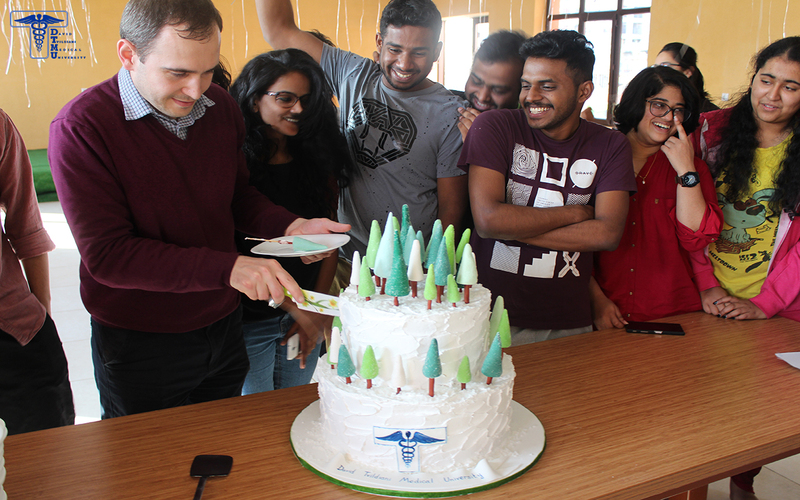 According to the new tradition, every student had an opportunity to plant the tree named after her/him. 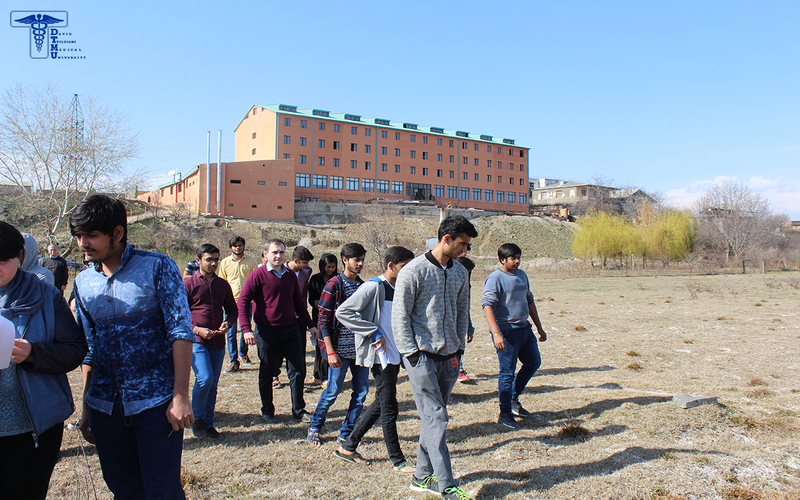 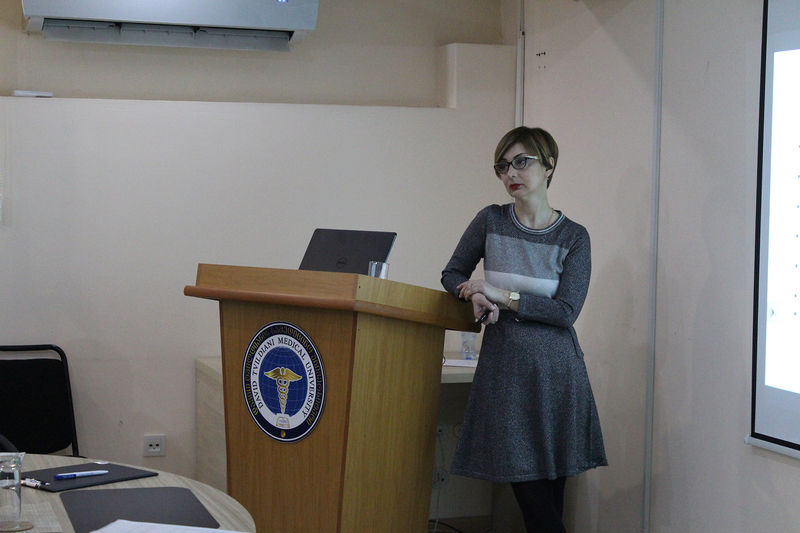 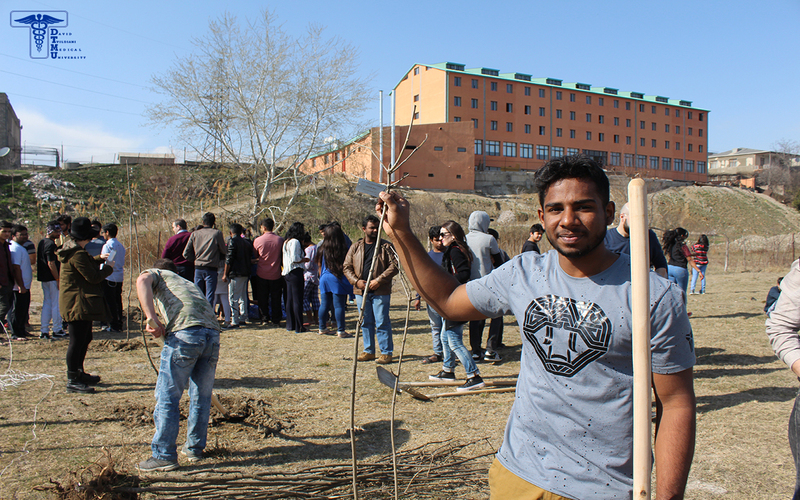 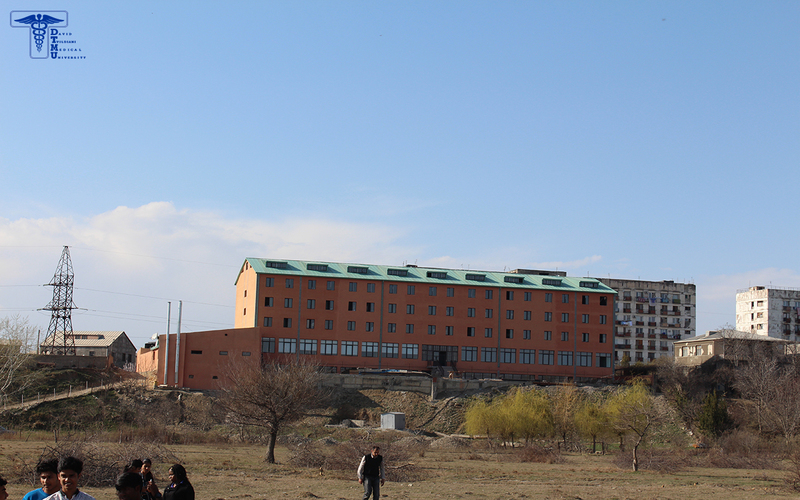 During the 6 year at Rustavi Campus, students will have a chance to take care of their trees and give an example to other students.